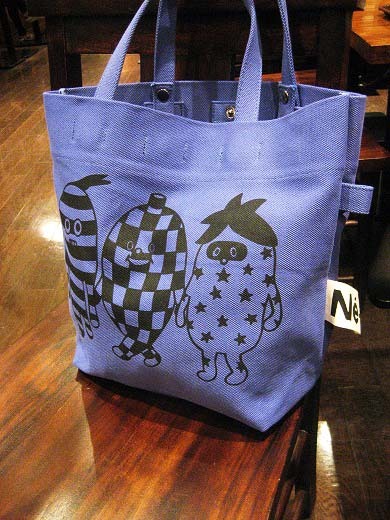 I got a Buddy Tote Bag printed with the pictures of the characters “Mr stripe”, “Mr checkerwise” and “Mr star” from Ne-net. They are very humorous and express a warm heart and I will have fun to carry it. 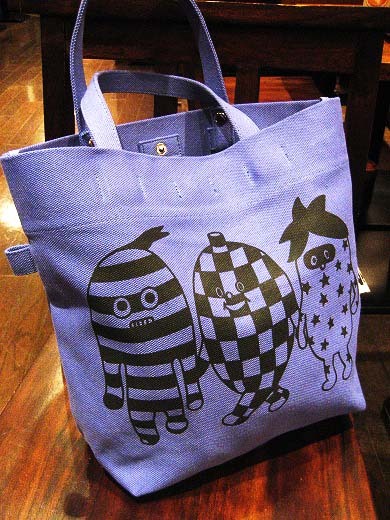 That is an awesome tote! I wish I could afford it ;( At least I’m lucky enough to have recieved a nice Ne-Net from my friend in Tokyo.